Get well, move well, Enjoy Life! 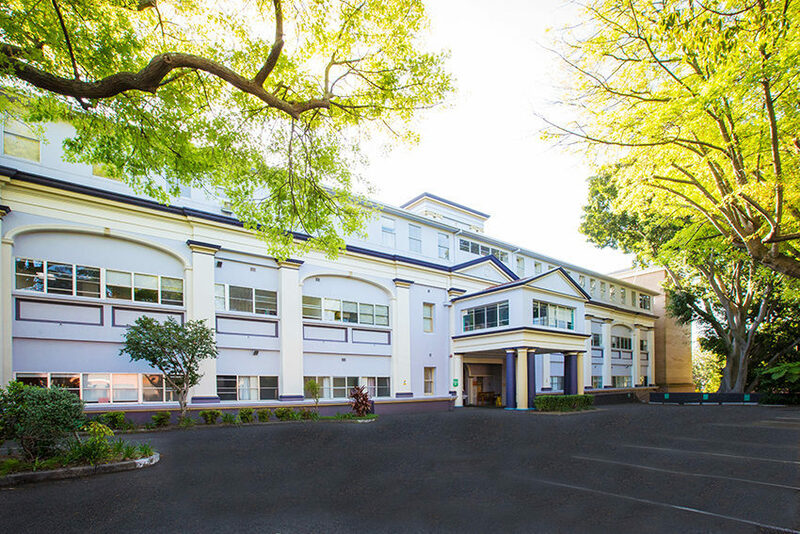 Set in the picturesque surrounds of Ashfield, we are committed to providing quality healthcare that exceeds the expectations of our patients and visitors. We offer spacious accommodation with ensuite facilities. All rooms have cable television and direct dial phones at no extra charge.